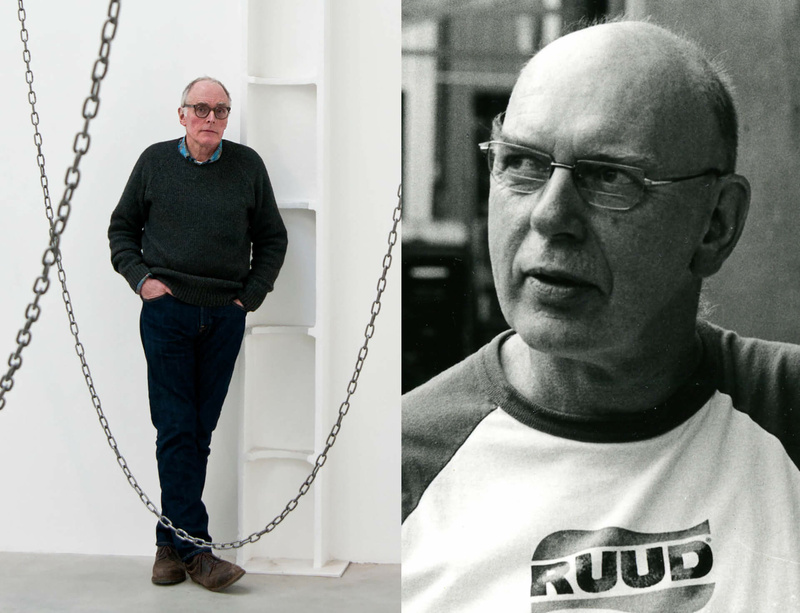 Artists Richard Deacon and Richard Wentworth, with Dr. Joy Sleeman from Slade School of Fine Art, discuss the parallels of British and American sculpture on Monday 28 November at Parasol Unit in London. Moderated by Dr. Ziba Ardalan, the discussion will primarily focus on the practice of sculpture during the 1980s in both countries, considering the use of materials, approaches and defining a new understanding of three-dimensional object making from opposite sides of the Atlantic. Booking is required. Click here to reserve your spot.